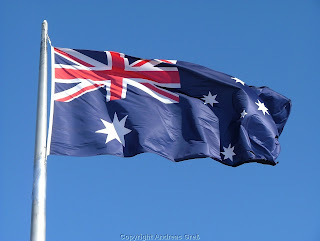 Today and every day I am proud to say I am Australian. We live in he most beautiful country in the world and should all be so proud. It's going to be a very hot typically Australian summers day in Sydney today so we are actually going to have a pretty low key quiet day. Whatever you do today. Enjoy! 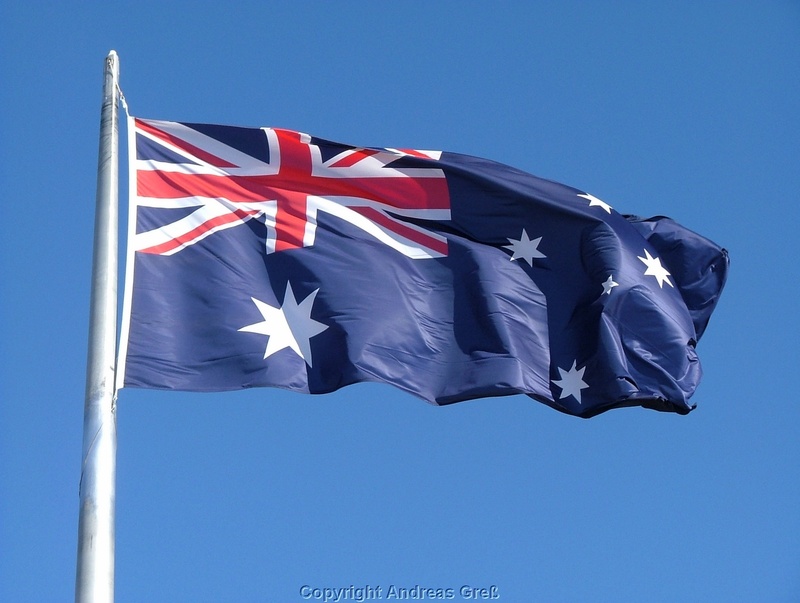 Make a toast to all your friends and family and say "I'm proud to be an Aussie"
Aussie Aussie Aussie Oi Oi Oi!!! If only it didn't bring out the hideous bogan element that make me feel ashamed to be Australian.